Very pleased to report that our first Online Property Auction was a great success, resulting in happy sellers and buyers - and of course ourselves as agent. We were honoured to be the trailblazers for the new auction platform Whoobid, and the way the auction was conducted was just as expected, so all good there. 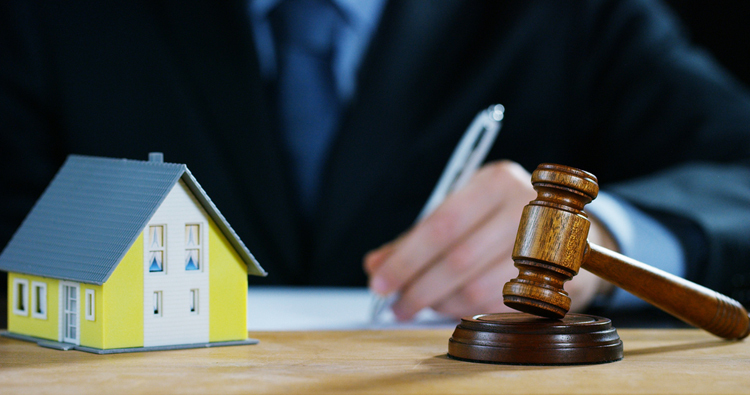 Whilst the auction process is not suitable for every property or buyer, there are definite advantages on both sides of the equation. For sellers, as long as the reserve price is achieved or exceeded, they know that the sale is most definitely agreed, as at the end of the auction, both sides have effectively exchanged contracts, with the buyers immediately paying over a deposit and fees, and the completion of the sale taking place 28 days later. No long drawn out legal process! For buyers, as long as they have registered with Whoobid, they can watch and monitor the auction process which is then fully transparent, and they have an equal chance with any other buyer to succeed with their purchase. Again, if successful they know the property is theirs! Many types of property could be considered suitable, but we feel this method is a particularly good fit for thse offering a lot of potential and scope, where different buyers perceive different values offered by the property, depending on what they feel they can achieve if they buy it, maybe some major refurbishment adding value, or perhaps there is a plot that can be created? Why not call us or pop in to our office to discuss if a property auction could be for you?